Unfortunately, in the process of forming an identity, we succumb to building up lies and illusions around our sense of self that only lead us further away from who we truly are. But the Enneagram offers a bright path to cutting through the internal clutter and finding our way back to who we are created to be. Based on the nine classic archetypes of human character structure, the Enneagram exposes the nine ways we lie to ourselves about who we think we are, illustrates the nine ways we get lost, and reveals nine ways we find our way home to our True Self and to God. 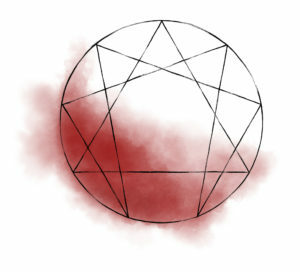 As a sacred map to our soul, the Enneagram is a compassionate tool, sketching out possibilities and opportunities, pointing us back to our True Self. The Enneagram explains the “why” of how we think, act, and feel. The Enneagram helps us come to terms with our gifts as well as the addictive psychological patterns that tether us to our greatest interpersonal, spiritual, and emotional challenges. What can the Enneagram do for me? Compared with other self-exploration profiles and assessments, many have found that the Enneagram takes self-awareness deeper. Ultimately, the Enneagram reveals our best, truest self with its potential to heal a world in need. As a tool for spiritual awareness, the Enneagram moves beyond simple rendering of each type, to illuminating a path to develop our identity and spirituality. 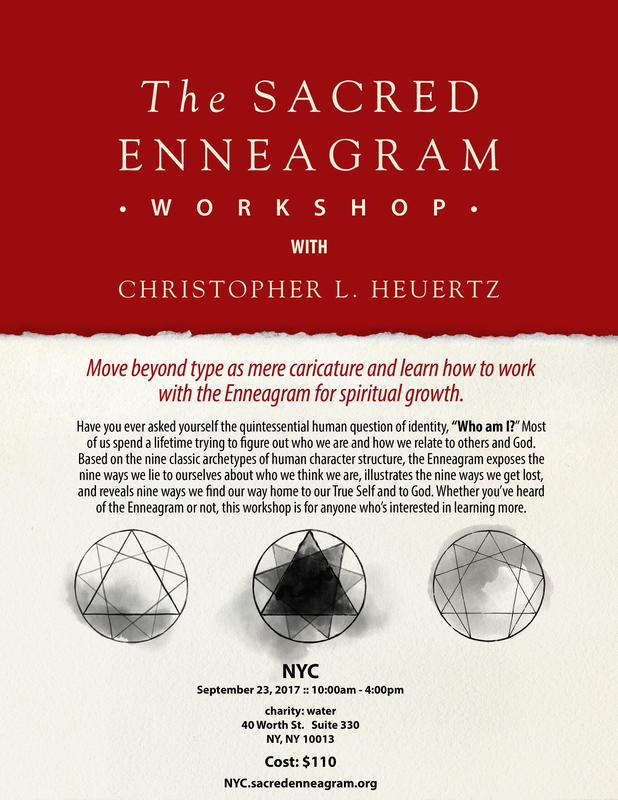 From the Enneagram-curious to the seasoned lifelong enthusiast, The Sacred Enneagram one-day is for anyone who cares about nurturing a deep spirituality rooted in self-awareness. 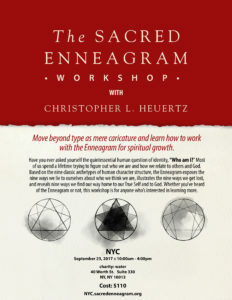 This workshop offers an innovative way of re-imagining the usefulness of the Enneagram that is tremendously practical. 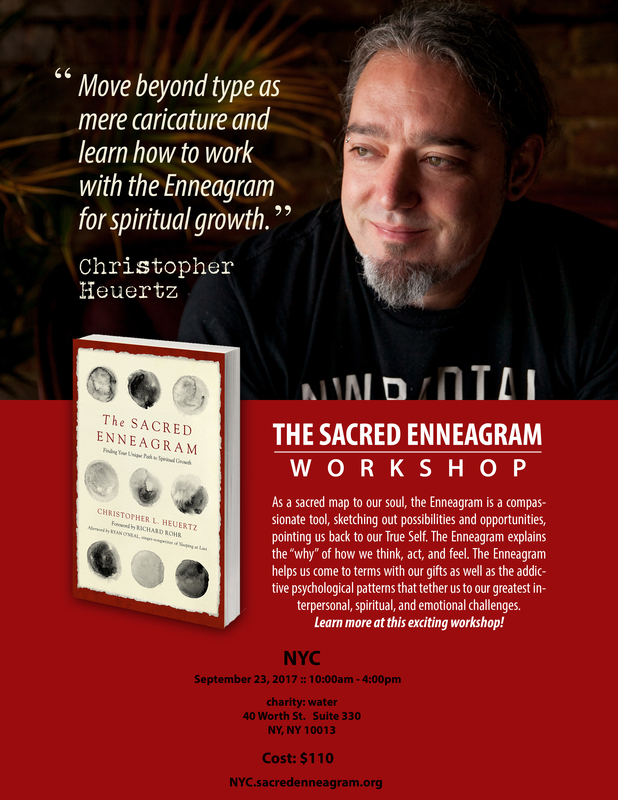 Note: Registration includes a copy of The Sacred Enneagram: Finding Your Unique Path to Spiritual Growth. Space is limited so register now to make sure you have a spot! Pre-order a copy of The Sacred Enneagram: Finding Your Unique Path to Spiritual Growth now! About Chris Heuertz: Chris has spent his life bearing witness to the possibility of hope among a world that has legitimate reasons to question God’s goodness. 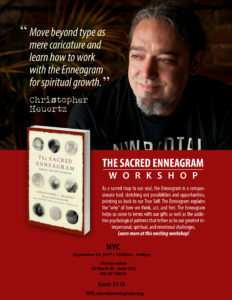 Chris has taught the Enneagram all over the world (in places like Morocco, Thailand, South Africa, Indonesia, and New Zealand) and is the author of the upcoming book, The Sacred Enneagram: Finding Your Unique Path to Spiritual Growth. Originally from Omaha, Nebraska, Chris studied at Asbury University in Kentucky before moving to India where he was mentored by Mother Teresa for three years. While living in India, he helped launch South Asia’s first pediatric AIDS care home, creating a safe haven for children. In 2012 Chris and his wife Phileena launched Gravity, a Center for Contemplative Activism. Named one of Outreach magazine’s “30 Emerging Influencers Reshaping Leadership,” Chris is a curator of unlikely friendships, an instigator for good, a champion of collaboration, and a witness to hope, Chris fights for a renewal of contemplative activism.